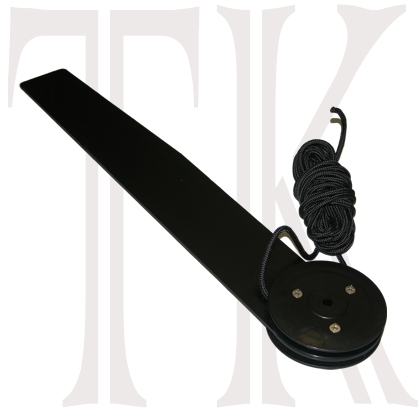 The SmartTrack Rear Mount Blade Housing, and Bracket, installs on kayaks with a vertical, flat section on the stern of the kayak using the bracket included, or possibly the original bracket on the hull. Fits many of the early Epic, QCC, Seaward and Northwest kayaks as well as older Necky kayaks. Important: This kit comes with the mounting bracket shown at the lower right. Please check that the holes on the stern of your kayak will align with the holes on the bracket. 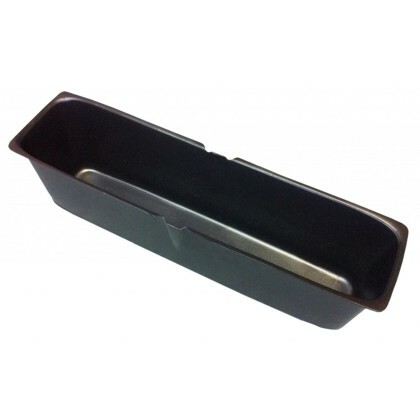 The bracket has two oblong screw holes that can fit a range of approximately 1.5 inches to 2 inches. 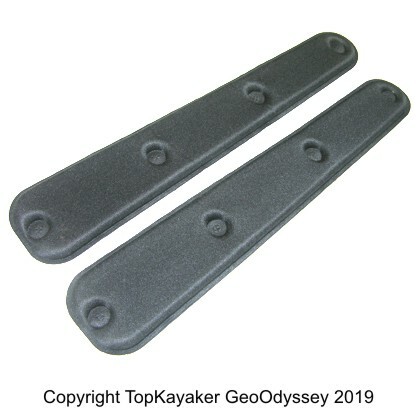 This Smart Track Rudder assembly is the only known replacement rudder part for Perception kayak models; Vizcaya, Napali, Caretta and Mandalay (1999-2002) AND ALL older Necky Kayaks (up to 2003), outfitted with skeg, or tracking fin, metal rudder or plastic rudder housing and plastic or metal rudder blade. 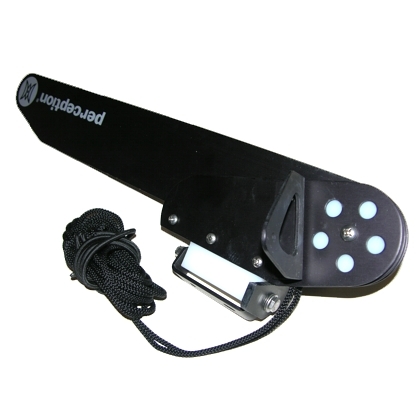 A Smart Track Rudder is the only option for installation of a new rudder system for these kayak models. 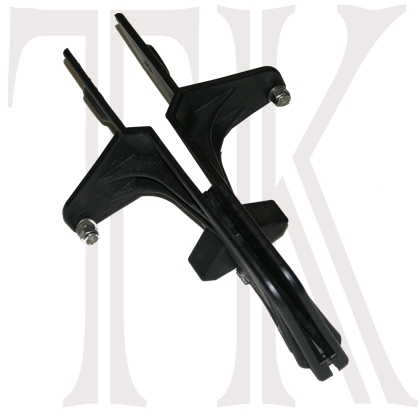 Original rudder parts for these older kayak models are no longer available; a Smart Track rudder is your only option and is completely compatible with the existing system. You do not need to replace foot controls, just the rudder. 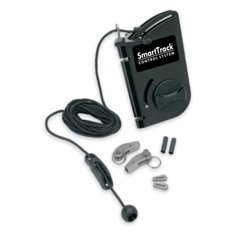 This Smart Track Performance Blade Housing must be used with the Smart Track Foil Rudder Blade (sold separately), select Solo or Tandem kayak blade as appropriate.